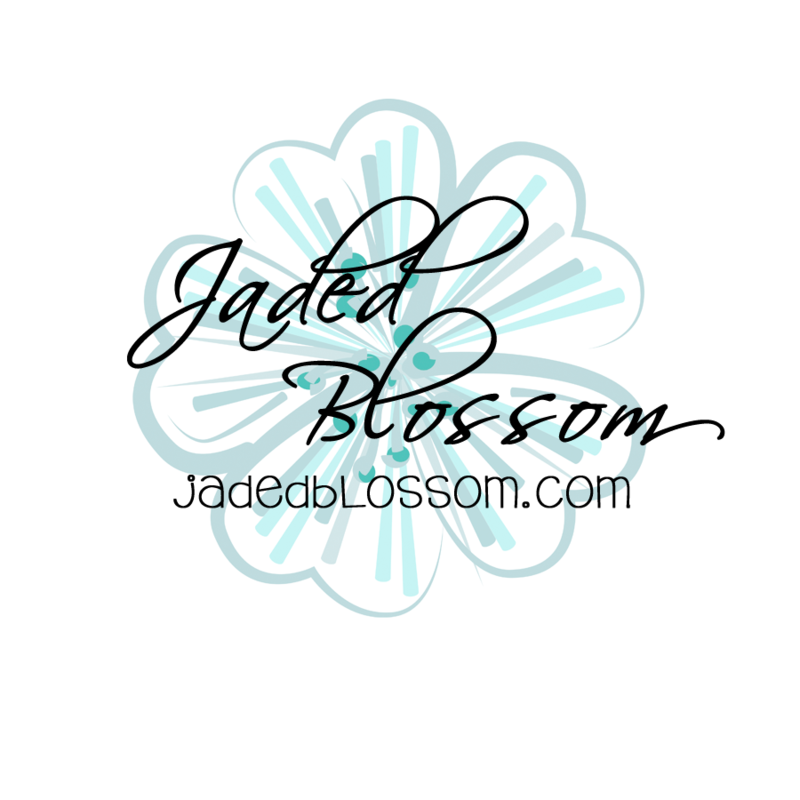 Jaded Blossom: Guest Designer Announcement !!! Congrats ladies!!! Can't wait to see what you have in store for us!! Congratulations Ladies .... You will have a BLAST!! Congrats to all!! Can't wait to see their creations! Congrats, ladies!!! So excited for all of you!